Designed and written by Gregg Barnett for the Commodore 64. Conversion for the ZX Spectrum coded by Damian Watharow and Stephen Taylor, with additional programming by Bill Macintosh. Commodore 64 graphics by Greg Holland and Russel Comte. ZX Spectrum graphics by Frank Oldham. Commodore 64 music by Neil Brennan. ZX Spectrum music by Consult Computer Systems. This entry was originally written for an exclusive release in the RESET magazine, a new Commodore 64 themed PDF magazine, so it's relatively short. Because of the limited space of a page-oriented media, I felt that choosing a less cross-platformwise available game for my first RESET comparison would do the trick. If you have read the magazine entry, there's no actual point in reading this anymore, but this blog version of the same comparison features more screenshots (along with tiny edits of the text), which might be of some interest to you. Written for the Atari 400/800 by Tim Martin, Robert Barber and Cash Foley in 1983. Converted by Tim Martin for the Commodore 64 in 1984, and released by Broderbund. Converted for the arcades in 1985 by Irem Corporation. Converted by Irem Corporation for the NES and MSX in 1986, and released by Broderbund. 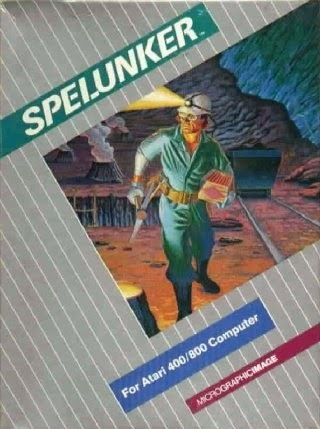 Tim Martin's underrated classic Spelunker has gained an unfairly bad reputation over the years, mostly because of Irem's lacklustre conversion for the arcades, which in turn was converted for the NES and MSX later on, almost completely missing the basic idea of the original game. So, I felt I might as well shed some light on the game's origins, and give as full a comparison of the five released versions, particularly as the indie hit Spelunky (very loosely based on Spelunker) has become such an enormous phenomenon lately. While working on another, slightly more time-consuming entry for next week, I got inspired by a recent Lemon64 thread promoting a YouTube review of the C64 Cobra to make a comparison of it. Generally, Cobra as a cultural object is not all too well remembered. 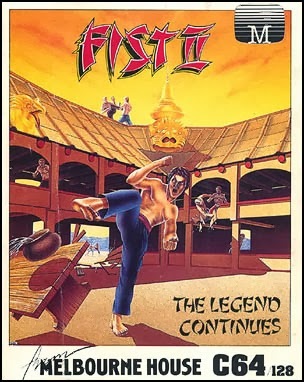 As a Stallone movie, it was a badly received action thriller in the style of a music video and unremarkable characters, and as a game, it was mostly regarded as a fitting piece to go with the movie, although the Spectrum game is commonly thought of as a technical masterpiece in Spectrum game developing. 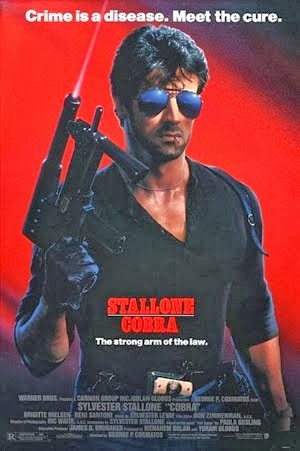 I wouldn't know one way or another, but I think that overall, Cobra is an underrated classic in 80's tastelessness that fits the era perfectly in its own peculiar way. 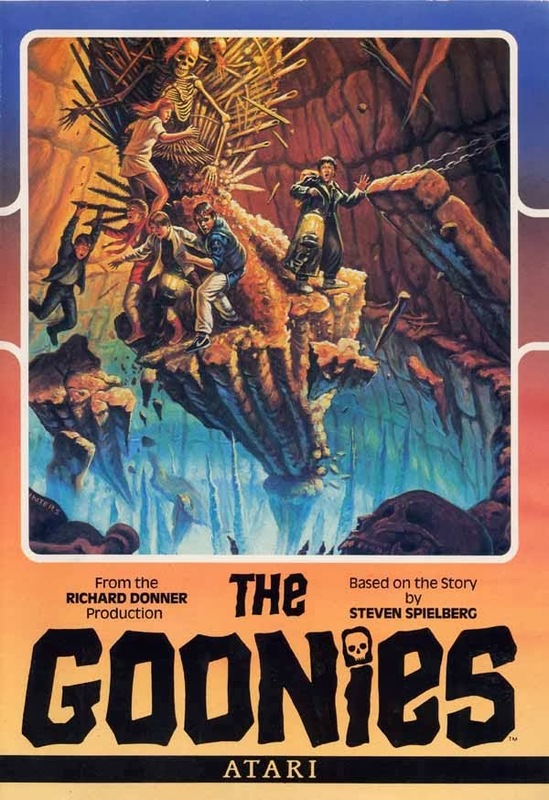 Datasoft's "The Goonies": Originally written for the Apple ][, Commodore 64 and Atari 800 in 1985 by Scott Spanburg and Kelly Day. 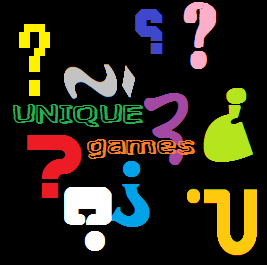 Game design by Scott Spanburg, Kelly Day, John Ludin, Roy Langston and Terry Shakespeare. Music for the Apple ][ and Atari 800 by Richard Mirsky, and for the Commodore 64 by John A. Fitzpatrick. Converted for the Amstrad CPC and ZX Spectrum by Scott Spanburg for Paragon Programming Ltd, and released in 1986 through US Gold. Unofficially converted for the Commodore Plus/4 by Péter Mucsi and Zoltán Csory and released by Muffbusters in 1991. Konami's "The Goonies": Two different versions were created and released for the MSX home computers and Nintendo Famicom/Euro-NES in 1986, the latter of which was also released for the Nintendo Disk System, and later converted for the NEC PC-8801 and Sharp X1. Finally, the Nintendo version was also released for the arcades as both a PlayChoice-10 coin-op and a VS. System. Hooray! At around 2 am, on the 6th of February 2014, me and my blog got some cause for celebration. For one, the blog has now reached a whopping 10,000 visits, not counting my own, and that is quite a lot in my mind. 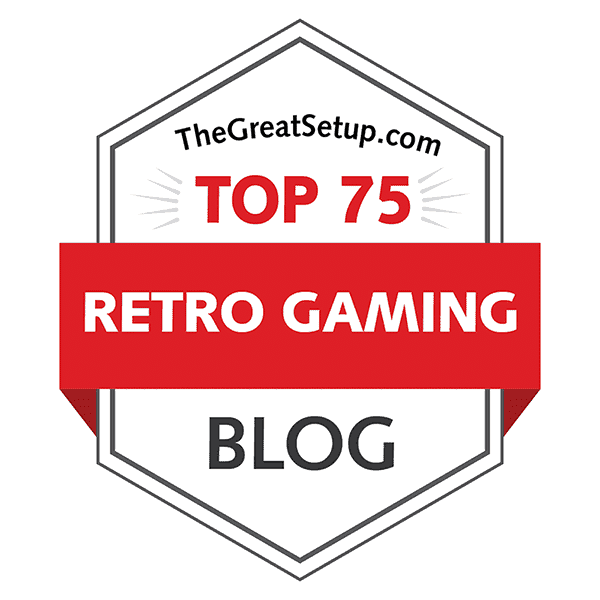 The retro gaming population is a tough crowd, but when you get something done as properly as you can, the rewards can be rather surprising. Which brings me to the second achievement: my comparisons have gained a new channel of publication, in form of a new retrogaming magazine called Reset, available for download at CBM8BIT.COM. My first exclusive comparison there is featured in issue #2, now available here (which is why I waited on releasing this post). Massive expressions of gratefulness goes to so many people out there I won't be going into detail at the moment. Perhaps sometime in the far future when I decide to end this blog, I will give all the credit where the credit is due, but for now, thank you all for reading! As my quest for finding good uniquely single-platform games continues, the amount of obscure machines increases as well, and with it, the amount of help I'm getting from people more directly involved in the different scenes. The games I found for this entry, however, are still mostly for very familiar machines, because I gathered up this lot almost directly after I blogged my previous entry. So, before I start with Part Two of the Unique Games special, I want to give thanks to two important sources of information to make my work much easier so far: Marko Latvanen of Atarimania's ST section (and also of N.T. Rautanen's Computer pages' Atari section) and those whoever compiled the Wikipedia sections for NES- and SNES-only titles.